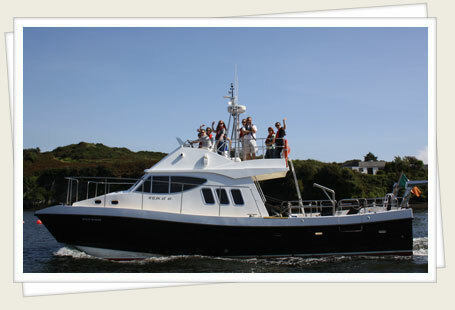 Atlantic Charters Boat Hire provides boat rental and private sea charters for up to twelve people on board the Ocean Ranger. 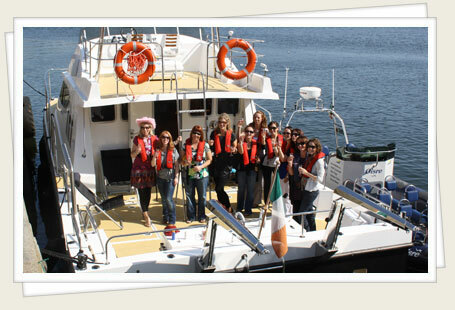 We work with your group to create the perfect cruise, whether it’s boat rental for Corporate entertainment, Birthday celebrations, Wedding parties or Hen parties. 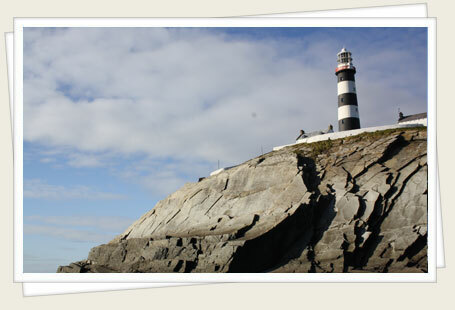 You can picnic off the idyllic Oyster Haven or spot the local wildlife including dolphins and whales. 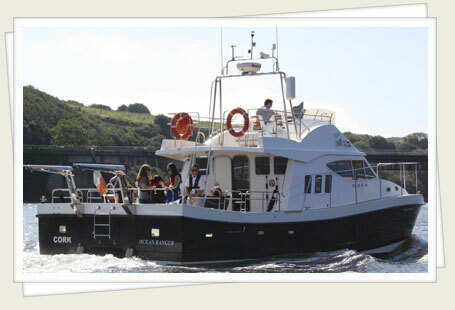 Whatever the occasion, come to Kinsale and let us give you a boat trip to remember. 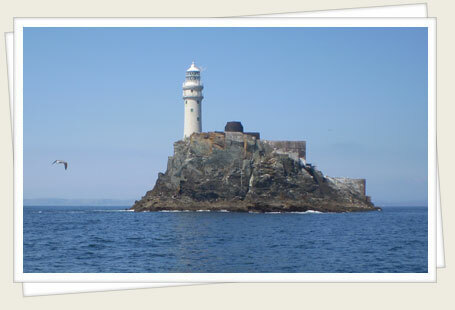 Gift vouchers for boat rental and boat hire are now available and make a great gift for family and friends. 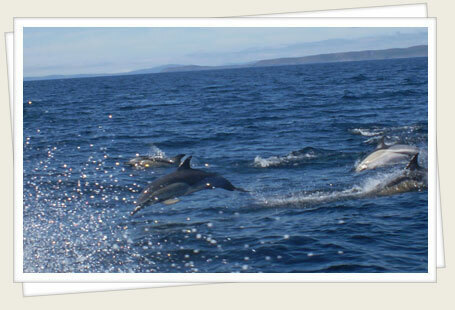 Get the latest on our charters... Sign Up for our Newsletter Today! Please note that your safety is our priority and therefore all trips and destinations are subject to weather conditions.